Hey folks, I haven't been active for a few days because my exams were going on. 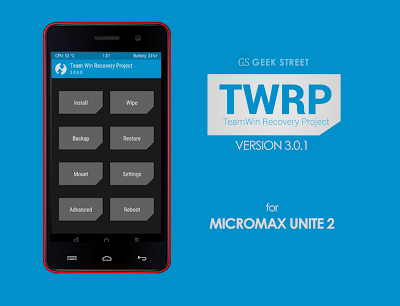 Now, I'm totally free and today I'm sharing stable TWRP v3 recovery for Micromax Unite 2. 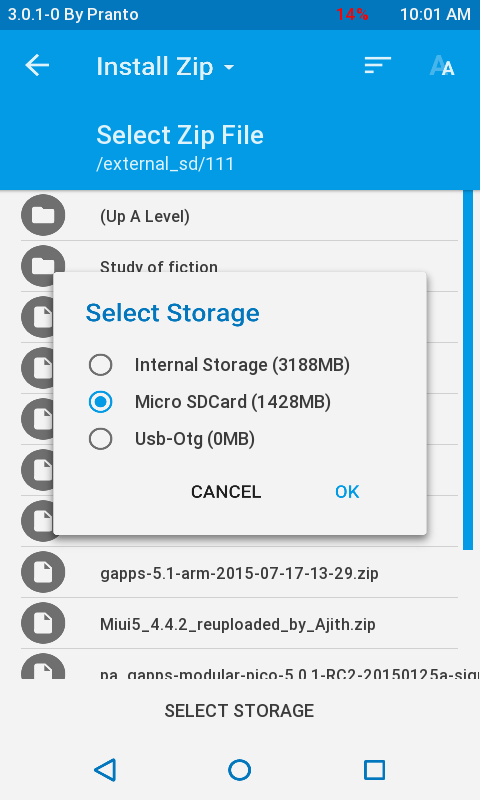 TWRP is an open source, community project. 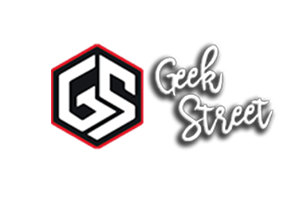 It is one of the the leading custom recovery for many android phones. 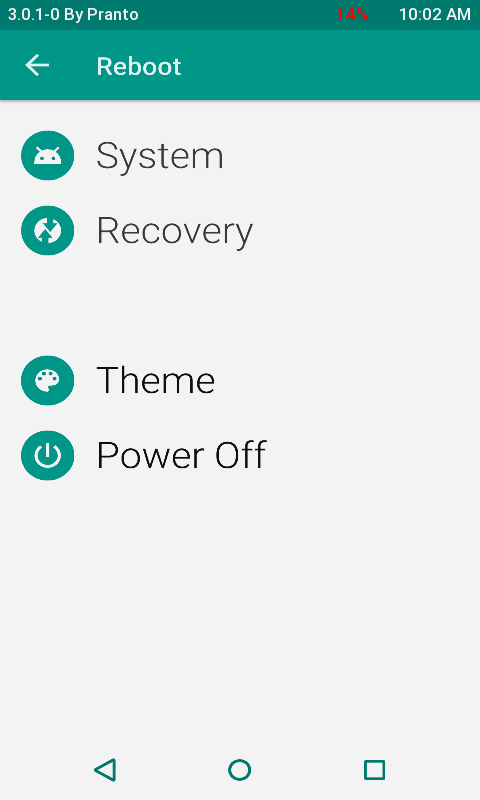 The stable recovery list for Unite 2 had been updated with TWRP. Now we can also flash aroma zips in recovery! and a huge laundry list of other minor fixes and tweaks! That doesn't matter! Touch will work fine. All you have to do is keep your device up side down. Download and put the recovery.img to the root of your sdcard. Connect the phone to PC with USB and turn on USB Debugging. 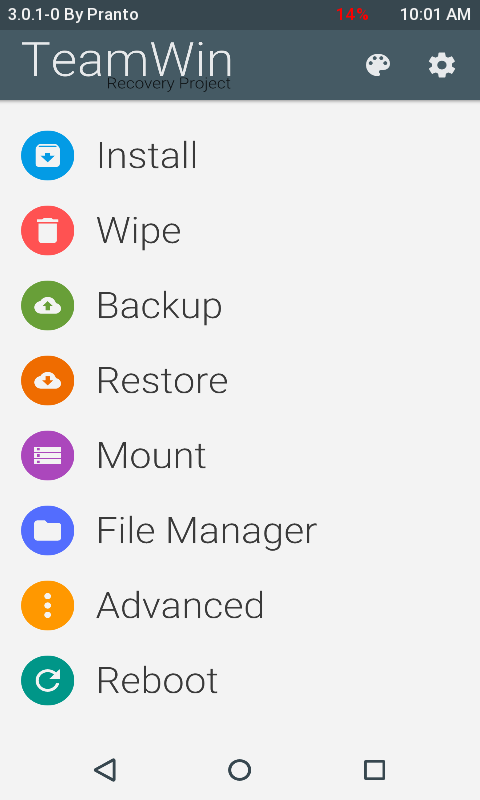 Rename the downloaded recovery file to "recovery.img"
now it will ask to reboot into recovery mode, select - ok.
That's all, You have successfully installed custom recovery in your Device. I'm using stock lollipop and after changing the recovery as per the process mentioned above, after I boot into recovery mode my phone screen turns black and didn't go to recovery. I've tried many recoveries like ctr v3, twrp from various sources but the problem persists. 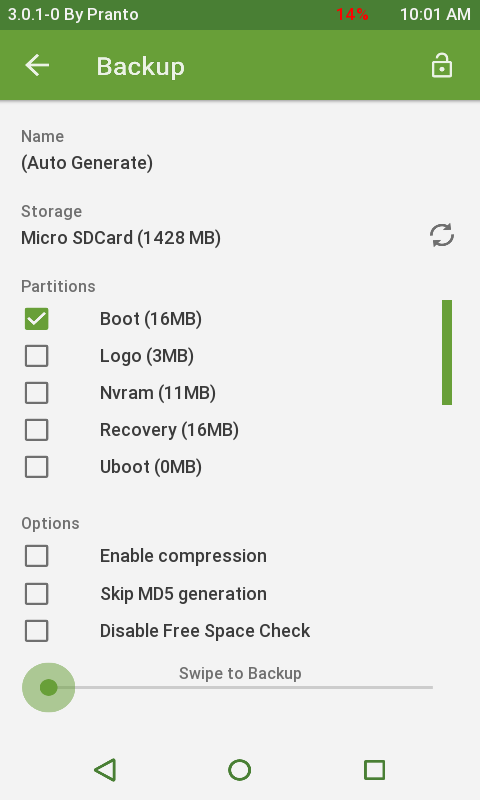 Only phillz recovery gets installed properly but it is of no use every time I flash a custom rom it says installation aborted and device gets bricked. 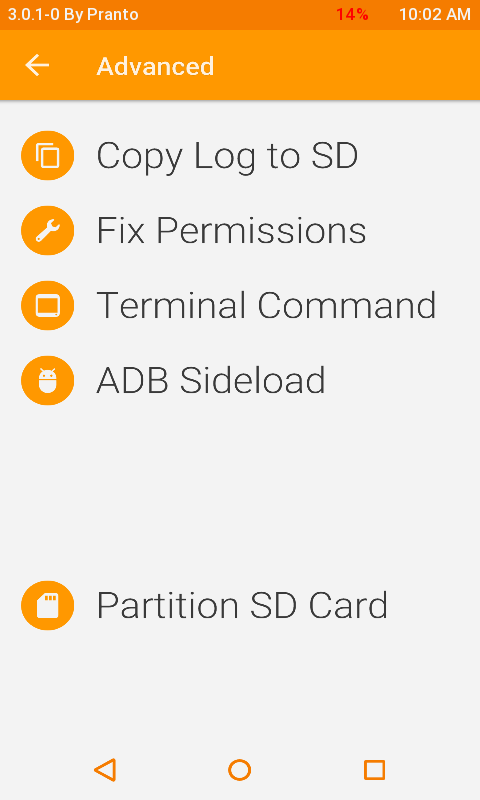 When I install these recoveries on kitkat it works fine,but i want to use it in lollipop. Yes I tried that too,only philz recovery is flashed properly but it is of no use while flashing any zip it stuck into bootloop & when flashing a new ROM device gets bricked.